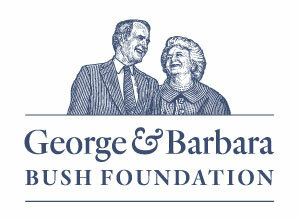 All contributions to the George H. W. Bush Presidential Library Foundation provide support for education and scholarship programs of the Presidential Library and Museum as well as The Bush School of Government and Public Service. We invite you to consider supporting our work in developing service-focused leaders who demonstrate the character and integrity exemplified by the life of President George H.W. Bush. Your support makes it possible for us to offer the highest quality programming and to provide scholarships to students of The Bush School. 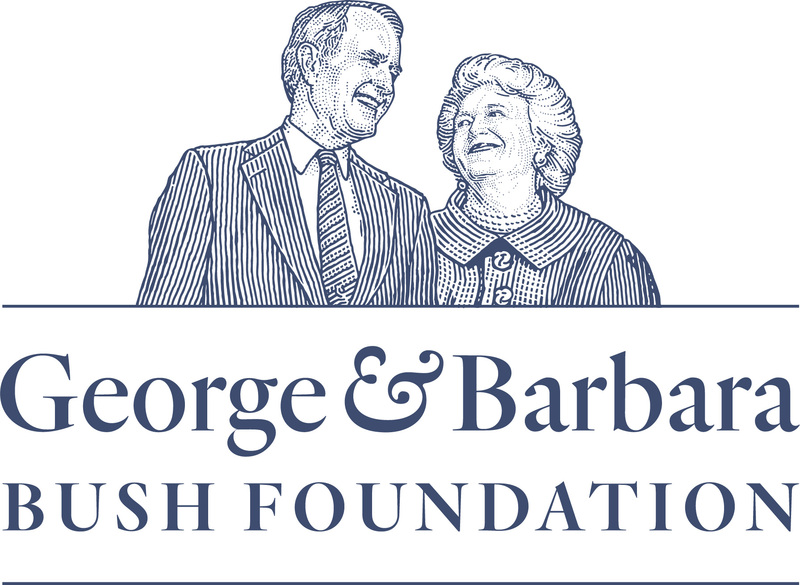 Annual contributions to the Foundation provide support for education and scholarship programs of the Presidential Library and Museum and The Bush School of Government and Public Service. We invite you to consider supporting our work in developing service-focused leaders who demonstrate the character and integrity exemplified by the life of President George H.W. Bush. Your support makes it possible for us to offer the highest quality programming and to provide scholarships to students of The Bush School. With our common interest in the legacy of President George H.W. Bush and a shared commitment to support the goals and objectives of the Presidential Library and Museum and The Bush School, we hope you will consider an Annual Fund Leadership gift. Your support strengthens our ability to keep President Bush’s legacy at the forefront of history. Members of the Leadership Circle support the Foundation with annual leadership gifts of $1,000 or more. Members are recognized in our Annual Donor Report for their outstanding level of giving and invited to the Foundation’s Annual Donor Luncheon. Members of the 41st Society are annual donors of $2,500 and above. Society membership entitles you to receive exclusive benefits including recognition commensurate to your level of support in our Annual Donor Report, and invitations to the Foundation’s Annual Donor Luncheon, and special 41st Society events.